Console exclusives have become somewhat of a one-sided affair these days. The PlayStation 4 has so far trounced its competitors with a slew of award-winning titles (Marvel’s Spider-Man, God of War, etc), and the Nintendo Switch is catching up as well since its release in 2017. The Xbox One seems to have been lagging a little on its end, but with the impending release of Crackdown 3, things might just look up for the Microsoft giant. That’s definitely what the makers of Crackdown 3 have to say regarding the game, and they’re looking to impress with the trigger-happy, chaotic sandbox third-person shooter, which features a unique multiplayer mode called Wrecking Zones, in which players can literally wreck environments as they seek to gun down opponent players, literally levelling the playing field with their arsenal of weapons. 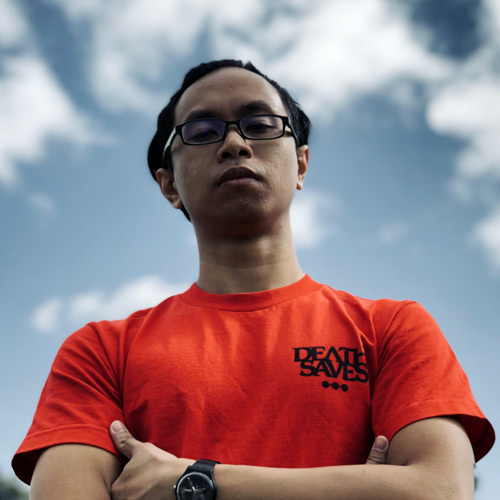 How they made the destruction aspect possible was thanks to a cool new feature called the Cloud destruction, a cloud-based system powered by Microsoft Azure that records and tracks any damage done to the environment and processes it to Azure’s cloud. 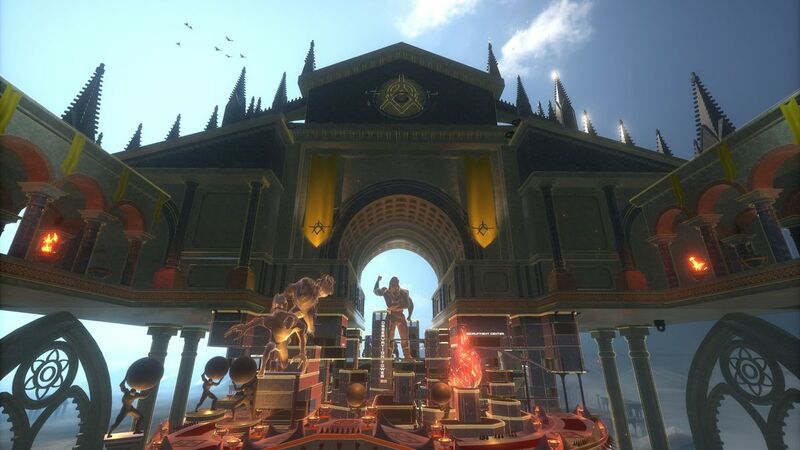 This is designed to be easier for players’ bandwidths by offloading majority of the processing power to the cloud, making framerate, and ultimately gameplay, smoother for everyone. 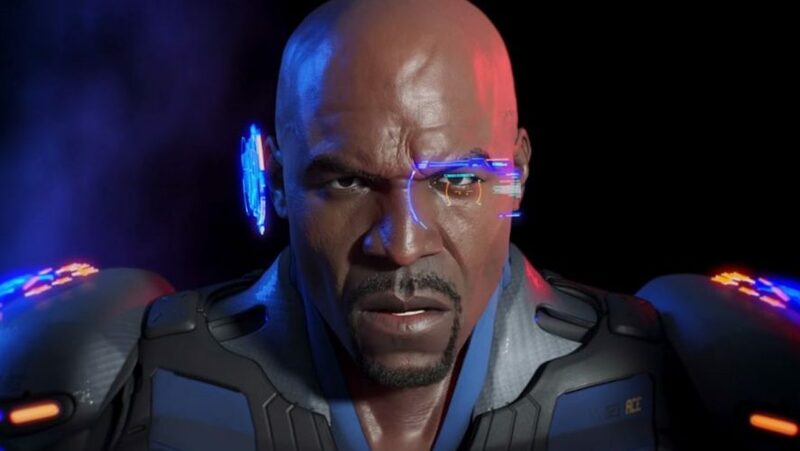 The folks at Crackdown 3 definitely meant business when they recently acquired film star Terry Crews to come on board and be the face of the game. 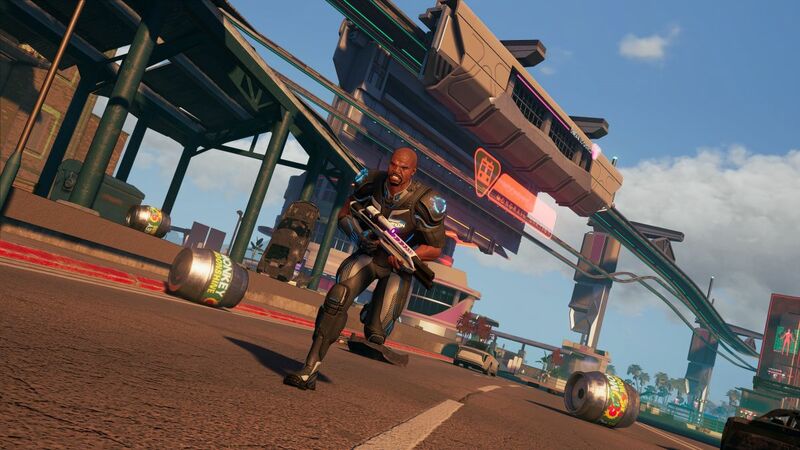 Having seen multiple delays since its initial announcement in 2016, as well as teams and creative minds from different studios coming on and off the project, the team at Crackdown 3 are more than elated to see their labour of love finally come to life on the current-gen Xbox and PC. We sat down with Joseph Staten (Creative Director, Microsoft Studios) and Jorg Neumann (Head of Production, Microsoft Studios Publishing), to share more about Crackdown 3, its gameplay modes and what else it can offer to gamers, Terry Crews, and more. Q: How do you guys about the release of Crackdown 3 to be in a few weeks after three years of delays? 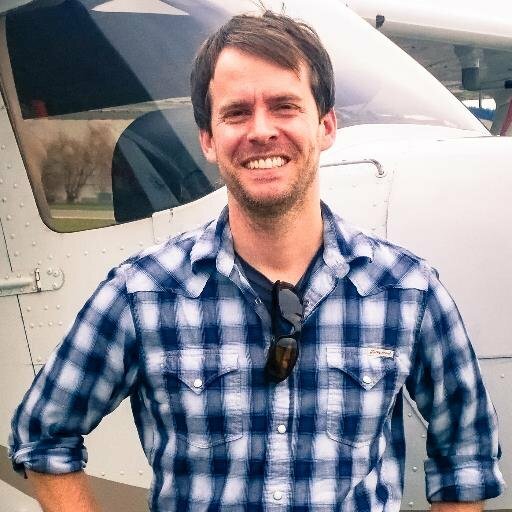 Joseph Staten (JS): I feel great! Jorg Neumann (JN): It feels really good. It’s a really fun game that is a true Crackdown experience that will make fans of the series happy and we are very hopeful that we’ll find very many new friends. JS: Yeah. Delays are always painful [a] little bit but I’m happy that we took the time to really make the game as good as it can [be] and make a game that was true to Crackdown – [a] real fun, over-the-top Crackdown experience. Q: How was the journey like with people leaving the team and how has that transition been for you? JN: I think Dave Jones [from Reagent Games] came to us with the vision of doing something that’s fascinating, namely Cloudgine destruction. And Crackdown was the perfect fit, and this original idea that he had is very much alive, even though he moved on to other things. But we took that kernel and made this fascinating new mode we’ve called the Wrecking Zone, where it’s really the first time that the Cloud is used in a way to do the structure that has never been seen before. And so in that sense, that’s great. And Sumo has always been the driving force behind the campaign and have been a terrific partner getting us to great Crackdown game quite frankly. JS: Yeah, absolutely. 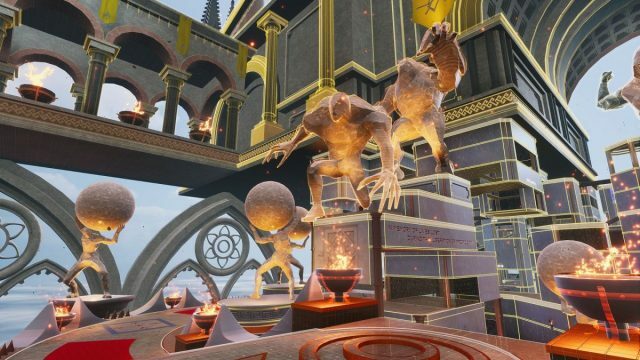 And we knew that when [we’re] working on multiplayer, we needed to bring people that really understood Crackdown’s DNA and could pick up where Dave’s team left off. And so we brought on Ruffian, the same guys who worked on Crackdown 2. We also knew that we needed help from multiplayer experts in terms of map design. 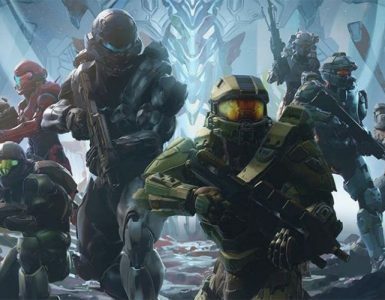 So we brought on Certain Affinity, who’ve done a lot of work with Halo and Doom and Call of Duty. So we were able to bring on board teams with expertise that can really land this big ambitious multiplayer experience that we had in mind. So I would say it’s been wonderful all these years, bringing on new partners that have really elevated the game. JN: And actually energised [it]. Q: Let’s talk about Cloud destruction. What is it that makes the Cloud special that you want to bring it to Crackdown 3? JS: Yeah, I mean, if you play a game like Rainbow Six: Siege, it has destruction, right? It has rooms and doors that you can tactically destroy, but it’s a pretty small scale version of destruction. 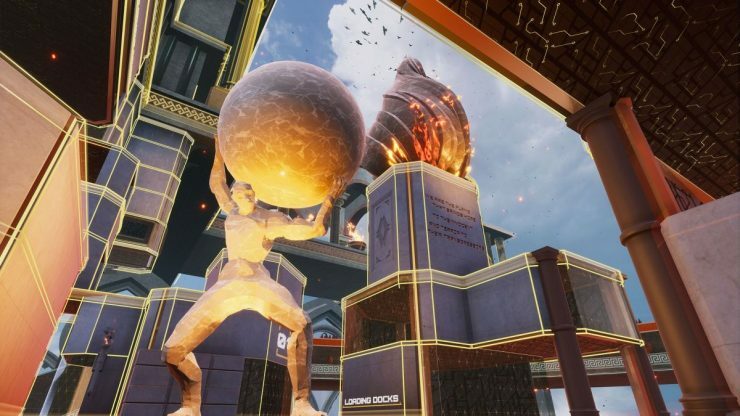 Our goal was to actually make everything destructible, and it truly is in these Wrecking Zone arenas. 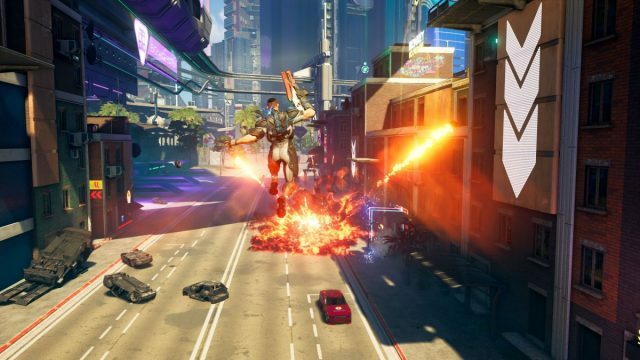 And when you [play Crackdown 3], you’ll see every walkway, every floor of a building, entire multi-storey buildings, everything – every wall, every pane of glass is destructive. And every distractible chunk is the same. It’s in lockstep on everybody’s Xbox. So Jorg and I were fighting, and I saw Jorg swing around behind a building and I punched straight through the building, it would look the same, it would behave the same on my Xbox, and your Xbox, all of a sudden, these tactical choices are at larger scale, and they’re more meaningful because we were both experiencing the same thing. The way that we like to say it sometimes is, it doesn’t matter if I’m playing on a five-year-old Xbox One, or a brand new Xbox One X, the experience is identical. 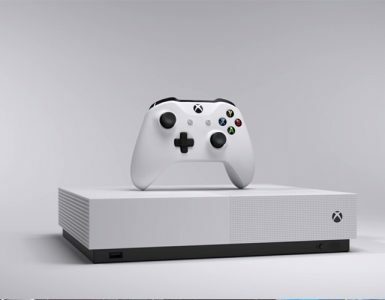 Yes, the One X will be on 4K and the Xbox One won’t be, but that physical simulation is identical. There’s no downgrade of experience regardless of the platform that you’re on, so I think is a really special moment for gamers. No longer my constrained by the power of the hardware I bought years ago, it’s the same. JN: Or, frankly, the ping time. JS: Or the ping time. JN: We’re doing this all on Azure, and we have enough data centres all over the world that we can guarantee that everybody actually has a good experience. I don’t know if you’re a PC gamer – I know that that’s not always the case. In our situation here is we’ll have the same [experience] everywhere. JS: And so for us, we made this bet on physics in the cloud, but our hope is that none of the people who play I think it’s awesome and fun and innovative. But that other developers will look at this and say, oh wow, Crackdown made this one interesting choice. But we could do something totally different in the Cloud. We could go after animation, or AI, or much larger player counts, or larger environments. There are no technical constraints right now. There are many things one could do – we just decided to go tip of the spear on this one thing. Q: With that said, your campaign and multiplayer are going to be essentially different, what with the destructible environments being more prominent in the Wrecking Zones, but not in the main campaign. Can you tell us a little bit more about that, and why the campaign is designed differently from the multiplayer? JN: That was actually a design choice, quite frankly. JS: Yeah, I mean, we certainly experimented with using that same Cloud destruction in the campaign, and there’s no technical reason why we couldn’t do that. But what we found as we designed the campaign was it didn’t really feel appropriate to the heroic story that we were telling. You’re this agent of justice who’s come to the city to liberate the people and save them for the bad guys, and once you start blowing up the city, you end up feeling more like a bad guy than a good guy. And the second thing we realize from a design point of view is so much about the campaign, so much about Crackdown, is this very vertical highly agile gameplay where you’re really using the city is a platformer. Once you start blowing up buildings, you’re taking away all that fun platforming geometry from the players. You don’t have that problem in session today multiplayer, right; you play a session, you destroy the whole city, and then the next session, you know this is back to life again, so, really, it came down to what was fun in a campaign, but technically, we absolutely could have done it we just chose not to, so the destruction experience’s entirely in Wrecking Zone. Q: Do you have any plans on bringing Crackdown 3’s multiplayer to a more competitive platform, say, Esports? JN: Yeah, I mean, I would say we’re very hopeful that this is going to get as many people excited as we have excited here. Like, the game is super fun. And that’s [a sentiment shared by] everybody, including our test team, or even us working on this little while. There’s nothing like it, so that that’s always a good sign. And it’s fun. So we don’t have really anything to announce today, but we are clearly hopeful that this is going to go somewhere. Q: So, you’re going to include Crackdown 3 on Xbox Play Anywhere. What’s the philosophy in making Crackdown 3 a cross-play title? JN: Well, I mean, I think this is just what we do in first-party [games] – we think that game has to be able to play the game in our entire ecosystem, which includes the PC. And, frankly, it’s held together by Xbox Live, and other services like Azure, or Mixer. so the cross play thing, essentially, I think it’s great, like we can play at work, you put up your save, it’s in the cloud, you go home, say you sit down on PC, and you can keep playing, or a friend of mine and I can play together here – my friend is on a PC, and I’m on Xbox. I think that’s just liberating, honestly. And we’re excited because it’s the first time that Crackdown is on PC. It was traditionally just on Xbox. We took that very seriously; we got ourselves another developer was an expert in this particular field. They’re called Double Eleven, they’re doing a great job, so this is truly what we think of a first class PC experience, where we really went out and make everything be mappable with supporting all different resolutions if we unlock the frame rate if you so choose, we have some debug tax if you want to go see how to optimize the experience for yourself. So this is the Crackdown game that embraces the PC player as well. JS: Yeah, for sure. If these two experiences – console and PC – were developed simultaneously. This is not a PC port. 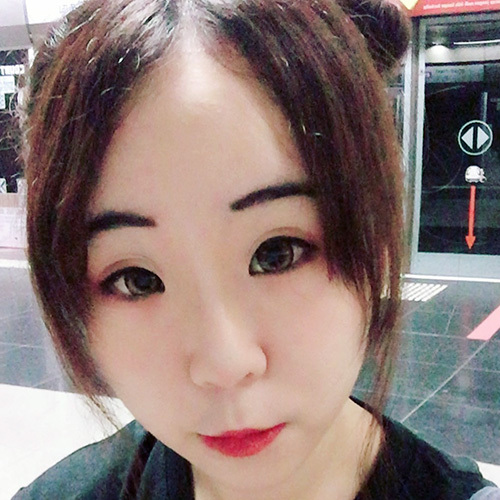 These are two products developed simultaneously with features for the kinds of users on those platforms. And I think, yeah, it’s a pretty great PC version of the game. Q: It’s probably a little premature to ask, but could you tell us a little bit more about the rundown of the story of Crackdown 3? JS: Sure, without spoiling anything, the things that we’ve talked about so far are that it’s a brand new city. 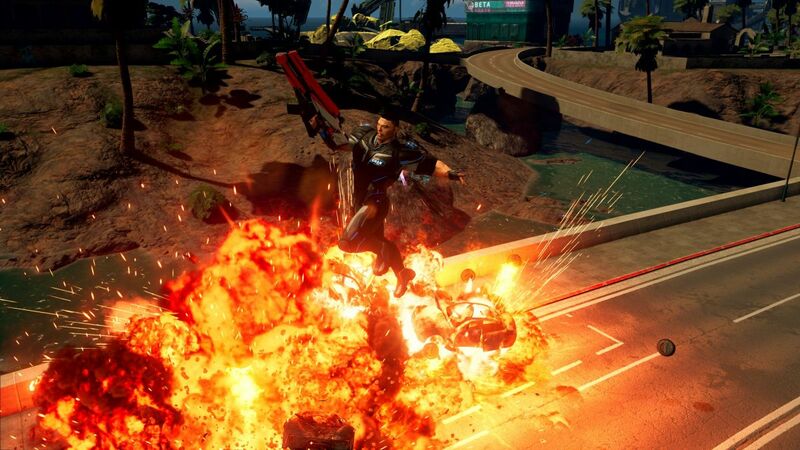 If you’ve never played a Crackdown game before, that’s totally fine. This isn’t a direct sequel to the previous two games, an all-new cast of bad guys, brand new world to explore, plus some new fun personality brought by Terry Crews as one of the playable agents. We wanted to tell a story that was Crackdown there was still comic-book inspired over-the-top that didn’t take itself too seriously, that was full of big, bombastic action and humour. So it’s that same kind of Crackdown story, but its an original Crackdown story. Still on the loose timeline of the previous Crackdown games, but anybody should be able to jump in and have fun. It takes place on this island called New Providence. And the big bad guys in the game this time around are members of a big, super powerful multinational corporation called Terra Nova. So you’re no longer going up against the gangs of the old Crackdown games, you’re going up against a new, modern kind of enemy, a big giant corporation that’s got some evil plans to take over the world. So without spoiling anything, that’s the basic setup for the game. But if you love that pulpy, comic-book style story from previous games, you should absolutely love the story too. And I think we’ve embraced more of that aesthetic in this game as well – you can probably see on the board behind us some of these motion comic, or rather graphic novel-style panels, and that shows up also in the cinematic storytelling style of the game, and a lot of the signage around the world, so we definitely doubled down on being a comic-book game. Q: So, Terry Crews. What’s the story? JS: Well, we originally brought on Terry as a marketing promotional partner. We thought he’d just be a great public representative of the game. And the more we worked with them, the more we realized [that], number one, he’s an incredibly nice, just genuine person, super easy to work with. He loves video games, he thought Crackdown was just great. He loved the over-the-top, fun tone of the game. And we realized, you know what’s even better than having Terry help us promote the game, is putting Terry in the actual game. So, we started off with 20 different playable agents in the game, and Terry became #21 – Commander Isaiah Jaxon, the leader of the crew of agents that shows up in this new city, New Providence. Yeah, I mean, Terry was, great. 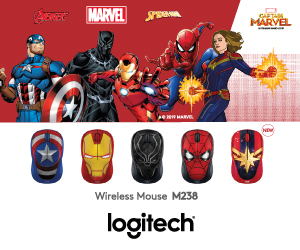 Great to work with. JS: Yeah, I mean, you know, you’re gonna have worked on a number of different games, work with celebrity people over the years. And when you find a person of that stature, a star who is truly a gamer and truly just loves to be part of the process, It’s really, really special. So, I would say it was just a complete joy to work with Mr Crews on this game. Q: Are you going to bring him down to live-stream him playing as himself? JS: *laughs* That’s a good idea! We should do that closer to launch. Joseph Staten is the Creative Director for Crackdown 3, overseeing the game’s design on a holistic level. 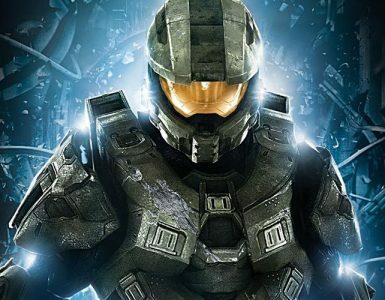 Before Crackdown 3, Joseph has worked on Halo at Xbox and Destiny at Bungie. 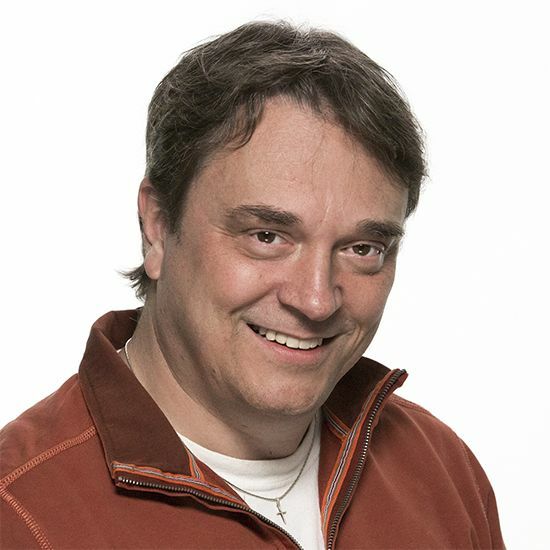 Jorg Neumann is the Senior Executive Producer for Crackdown 3, and is in charge of the overall production of the title. Jorg has also worked on games such as State of Decay 2, Quantum Break, Killer Instinct, ReCore, Alan Wake and Mass Effect. They definitely know what they’re doing, and their passion and conviction in Crackdown 3 are reflective in what we’ve been seeing so far. Next week’s Inside Xbox episode live stream will have Staten come on and talk a little more about what the game will be like post-launch, so tune in for that for all-exclusive updates and reveals. 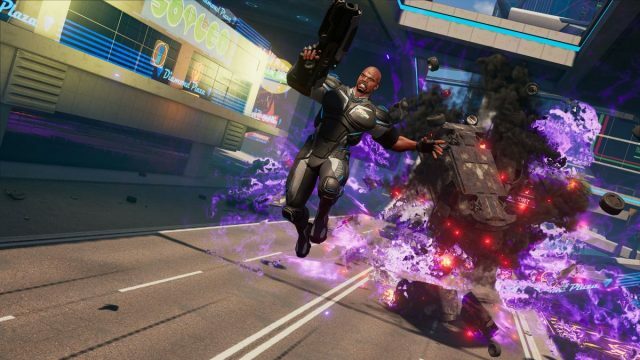 Crackdown 3 releases on February 15 for Xbox One and PC.